Schaller Acura Dealer in the Manchester, Berlin, Avon, Hartford and North Haven region of Connecticut. Schaller Acura is located in Manchester, CT and has been helping customers throughout Connecticut and Massachusetts purchase new and pre-owned vehicles at an affordable price since 1986. We were the first Acura dealership in Connecticut and we are the only Acura dealer in New England to earn Acura's Highest Honor, the Precision Team Award, 18 times! 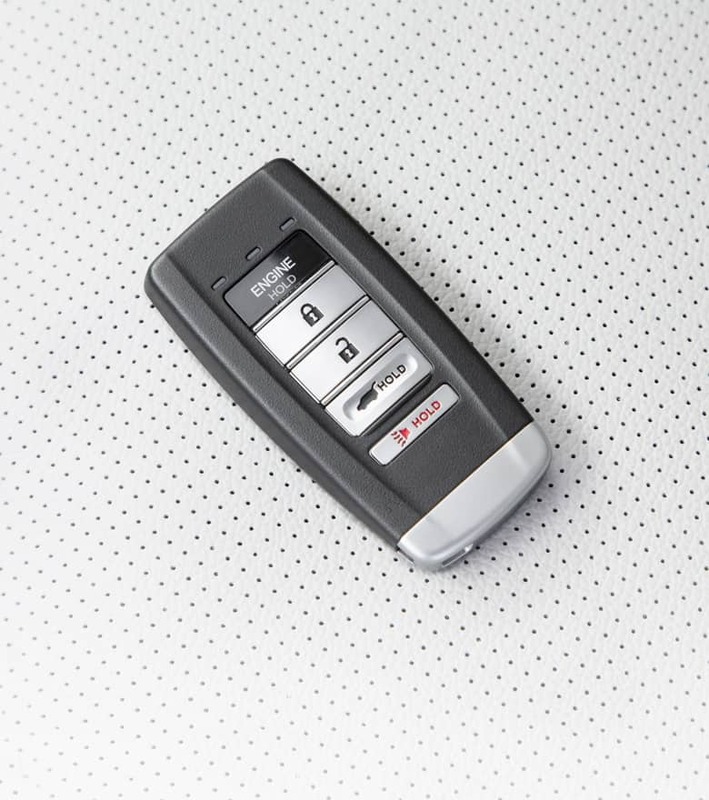 Shaller Acura can assist you with all of your automotive needs sales, service and parts. Schaller Acura has a huge inventory of new vehicles 2018 and 2019 models. We carry the entire Acura line: RLX, ILX, TLX, MDX and RDX. If you are in the market for a pre-owned vehicle (Acura TSX, RL, TL) we carry and service all makes and models at affordable prices. Our experienced sales staff is eager to share its knowledge and enthusiasm with you. 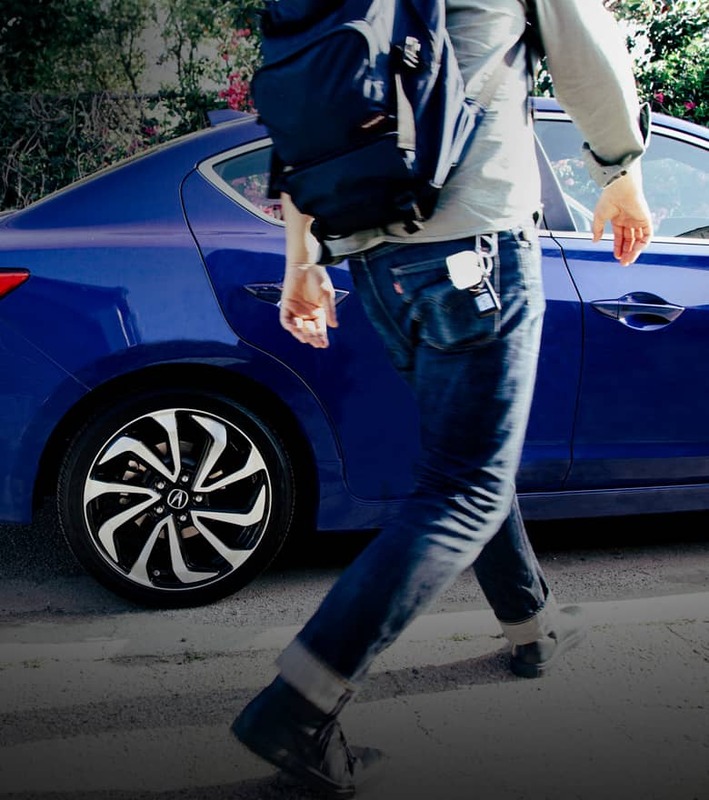 We encourage you to browse our online inventory, Acura Certified Pre-owned models, schedule a test drive and investigate financing options. You can also request more information about a vehicle using our online form or by calling (888) 566 - 5934. In need of service, maybe an oil change? Our award winning Service Department can assist you no matter what make and model vehicle you are driving! Our knowledgeable and experienced technicians will make sure your service is done right the first time. Schaller Acura offers Courtesy Vehicles for most services call (888) 572-9030 or schedule your service appointment online. While dealerships across New England are promising excellence, the team at Schaller Acura is delivering it! 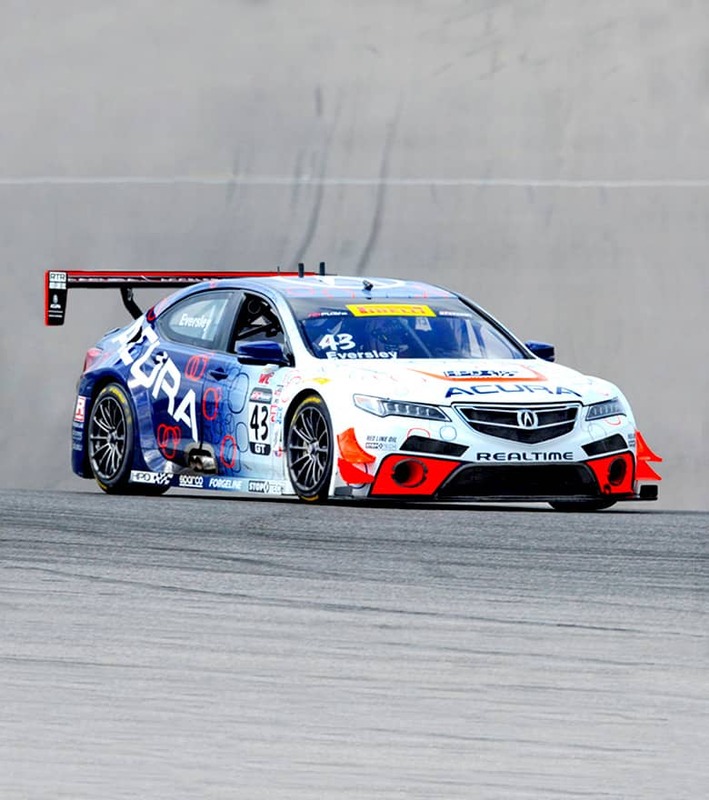 Schaller Acura keeps up with times and is all over social media. Make sure to "LIKE US" on Facebook. We post great articles, service coupons and parts specials. Check us out on twitter for up to date tweets about special finance rates and leasing information. You can also meet our customers and congratulate them on their new cars. For the most up to date information download our Schaller Acura App! Schaller Acura in Manchester, CT treats the needs of each individual customer with paramount concern. We know that you have high expectations, and as a car dealer we enjoy the challenge of meeting and exceeding those standards each and every time. Allow us to demonstrate our commitment to excellence! Our experienced sales staff is eager to share its knowledge and enthusiasm with you. We encourage you to browse our online inventory, schedule a test drive and investigate financing options. You can also request more information about a vehicle using our online form or by calling (888) 566 - 5934.